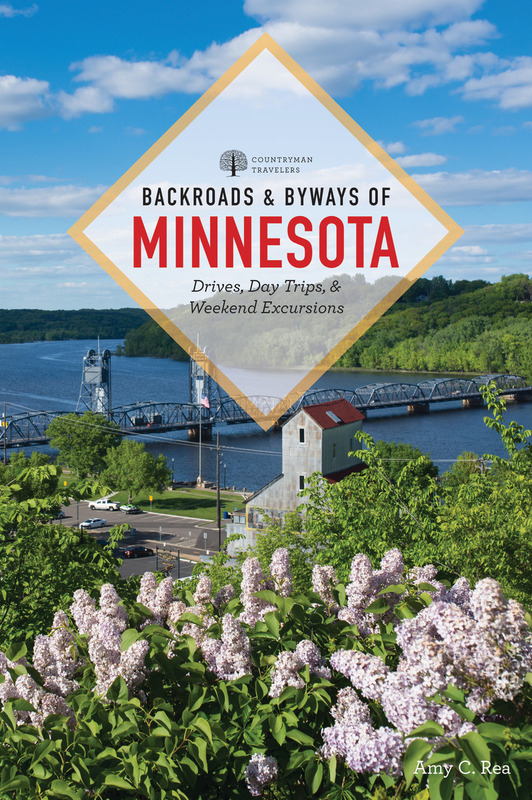 Travel from the Twin Cities into the northernmost reaches of the state— the North Shore, Boundary Waters, and Canadian border— then explore the scenic byways that follow the Mississippi, Minnesota, and St. Croix rivers, wander the southern prairies, and meander through the lake districts. Included are details of lesser- traveled roads and regions, sites to see, tours, parks and trails, and historical information. Each and every drive also comes with a detailed map and itinerary, pricing and contact information for places to eat and sleep, as well as gorgeous color photography.